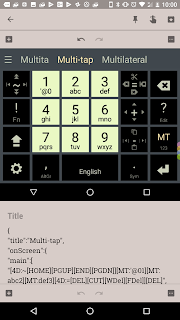 Some users still want to use the very old version of Multiling Keyboard. 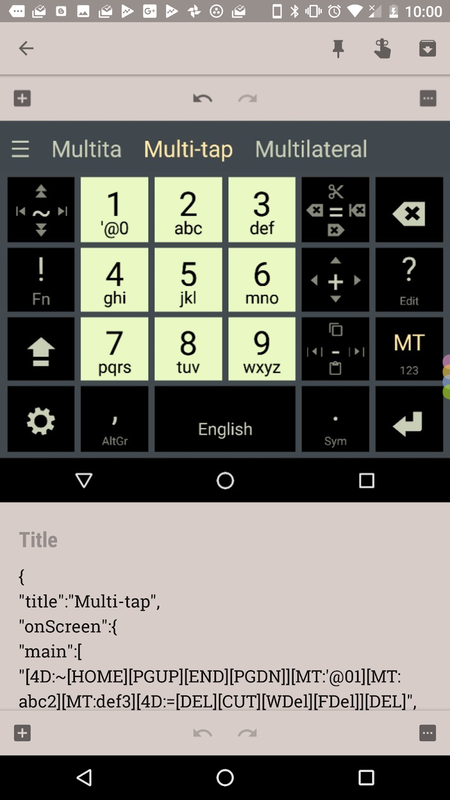 This made Multiling O keyboard incompatible with Android Pie. Anyway, please try enabling the option let let me know whether it works for you. Google plus is shutting down. Please use this page as a temporary support page if you have any questions.